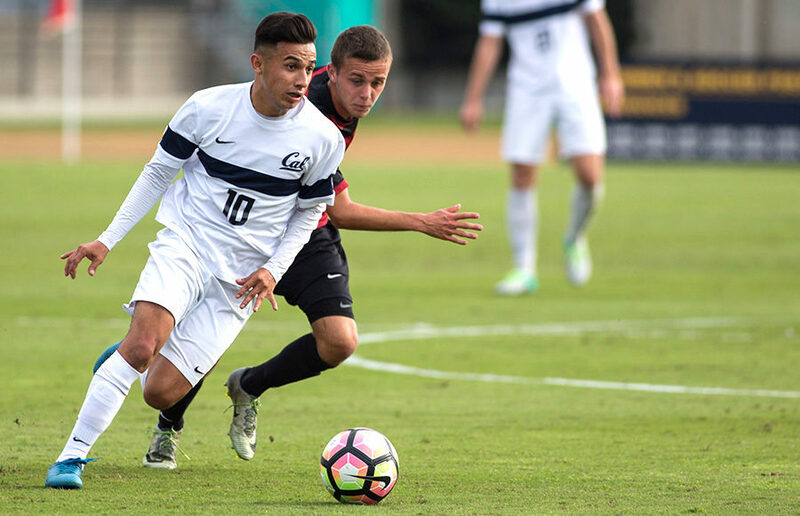 A sliver of hope let the Cal men’s soccer team dream of earning a postseason berth last year, only to later learn that it narrowly missed out on a spot in the NCAA Tournament. But the Bears weren’t fortunate enough for any type of hope this season because of a frustrating campaign that ruined their chances of even contemplating a postseason run. But to say that the Bears didn’t show glimpses of a championship-contending side would be a disservice to Cal head coach Kevin Grimes, who was able to put together a team that played entertaining soccer. Grimes’ men were simply victims of poor finishing and bad luck in front of the goal, almost as if they were putting forth their best Fernando Torres impression during his wretched spell with Premiere League powerhouse Chelsea F.C. The Bears’ enthralling performances on the pitch frustrated supporters, who seemingly got accustomed to seeing their team concede the game-winning goal on a routine basis. 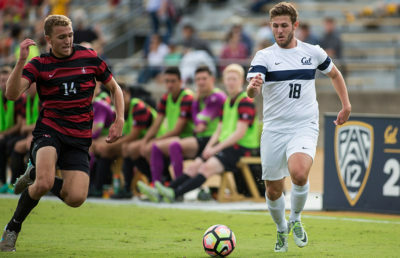 Seeing Cal come up short in close matches during regulation and overtime may leave the team’s faithful hesitant to look back at this season in a positive light. But there are a few takeaways that indicate that Grimes still has a foundation to make a remarkable turn-around next year. 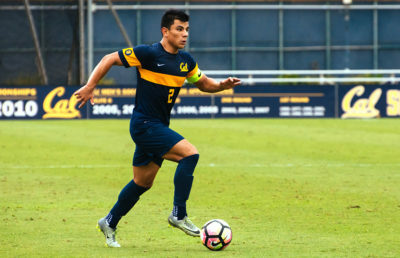 Defensive lapses, poor finishing and bad passes can ultimately define a team’s forgettable campaign, but redshirt junior midfielder Jose Carrera-Garcia emerged as one of the Bears’ most valuable players. The junior often served as the difference-maker because of his stupendous ability as a box-to-box midfielder, and his feel for the game led to countless crucial interceptions, saves or accurate passes. When the Bears desperately needed a goal or a spark of creativity, Carrera-Garcia consistently rose to the occasion to help his team trouble the opposition’s defenders. And in Cal’s defensive third, sophomore goalkeeper Jonathan Klinsmann developed into a human highlight reel, thanks to his jaw-dropping saves in the face of danger. Klinsmann often came in clutch when faced with one-on-one scenarios and parried away well-taken set pieces to single-handedly keep the Bears in the game. The sophomore is still a work in progress who is poised to get better in the coming months, so Cal shouldn’t have too much trouble preventing its adversaries from getting too comfortable finding the back of the net. On top of the fact that Klinsmann will be expected to come up big in his defensive duties, he will also be looked at to help start the Bears’ offensive efforts by efficiently using his goal kicks to feed the midfielders and forwards. If the sophomore can provide quality service in the offensive third, Carrera-Garcia shouldn’t have a difficult time getting possession and orchestrating the offense. The duo proved to be this year’s standouts, who are set to return next year in more advanced leadership roles. If Grimes can find a way to build his young squad to get the most out of Klinsmann and Carrera-Garcia’s talents, the Bears shouldn’t have too much trouble showing their rivals that they deserve to be in conversation as one of the NCAA’s most entertaining and successful teams. Manny Flores covers men’s soccer. Contact him at [email protected]. Follow him on Twitter @manny_0.